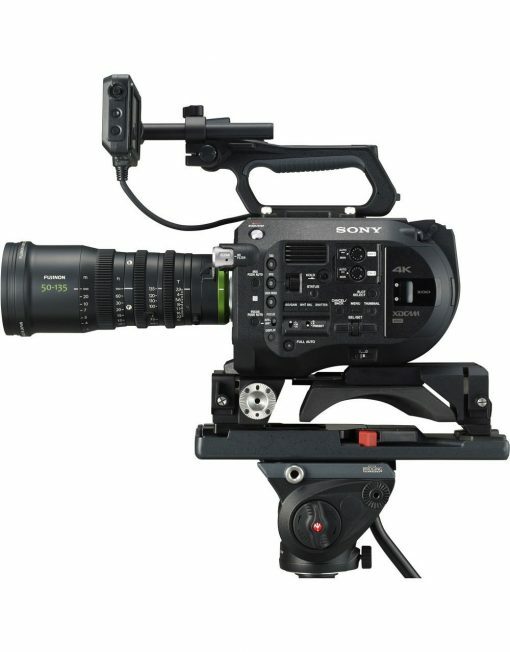 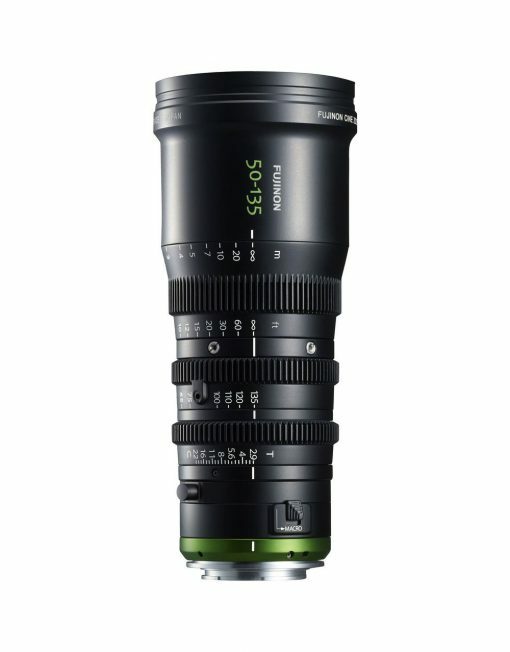 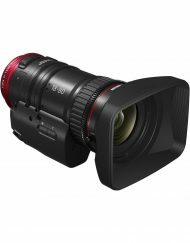 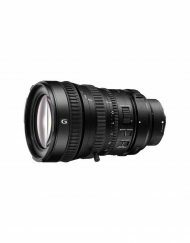 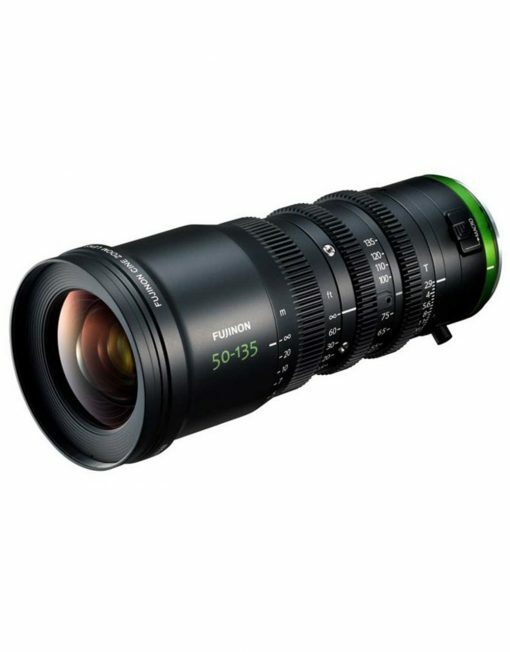 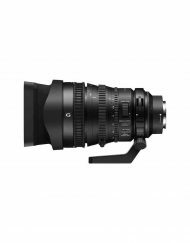 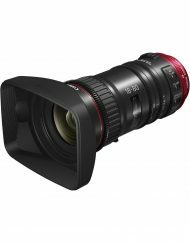 FUJINON MK50-135mm T2.9 achieves high optical performance and low distortion with T2.9 speed across the entire zoom range. 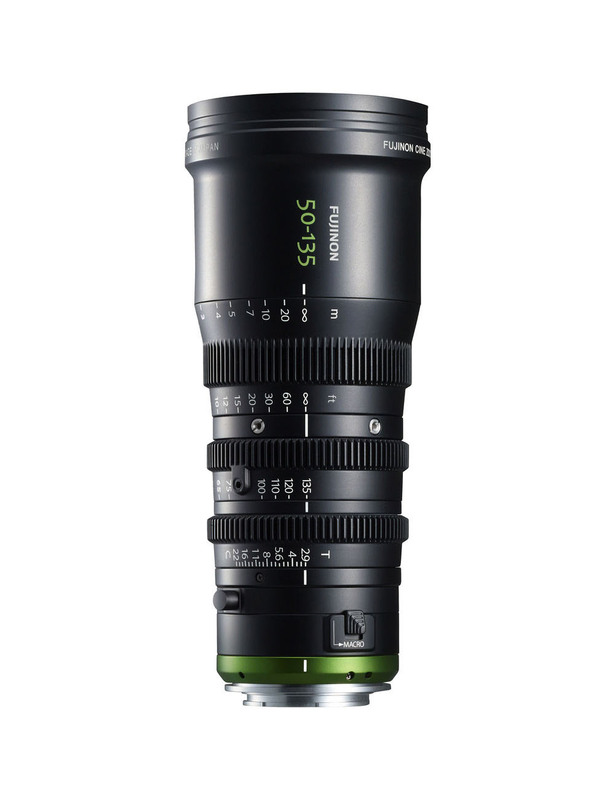 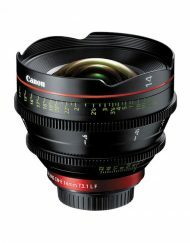 With MK18-55mm, it covers standard 18 to 135mm focal length for cinema production. 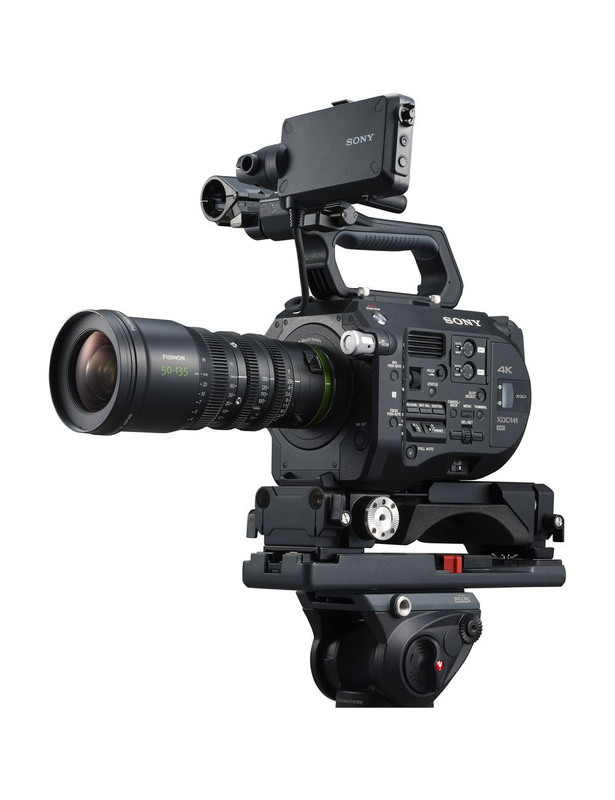 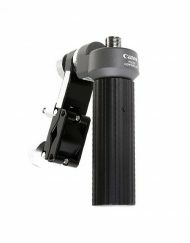 Super 35mm/APS-C sensor compatibility and E-mount dedicated design have led to an ultra-compact & “less than 1kg” lightweight body, and excellent cost performance. 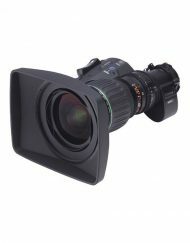 It suppresses “focus shift and optical axis shift while zooming” and “Lens breathing”. 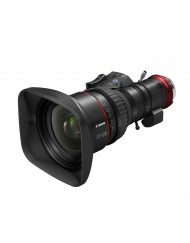 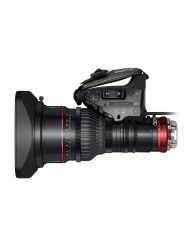 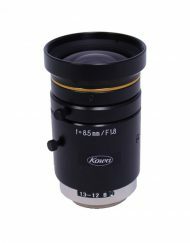 Also, it features three fully manual lens rings for focus, zoom, and iris with 0.8M gear pitch and a 200° focus rotation angle for sophisticated operability. 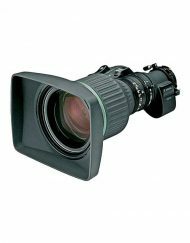 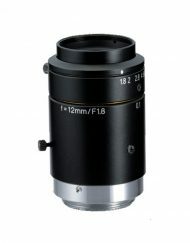 SKU: FujinonMK50to135mmT29E. 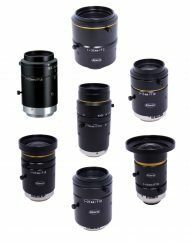 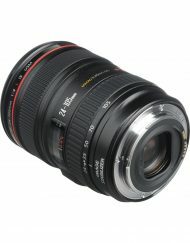 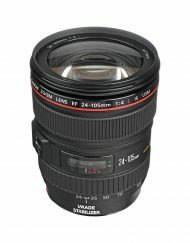 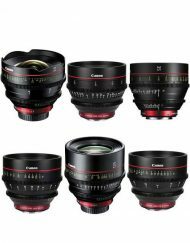 Categories: Camera, Lenses, E Mount.